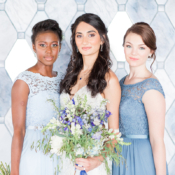 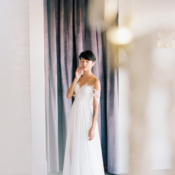 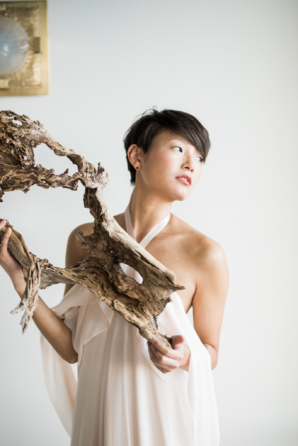 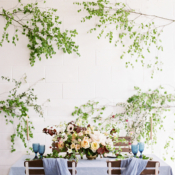 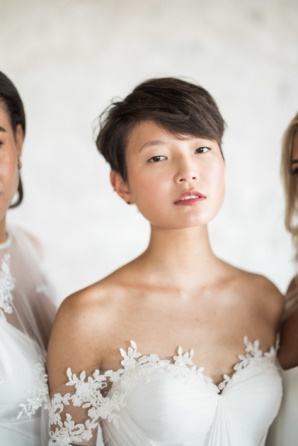 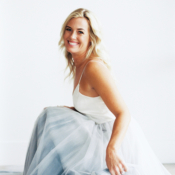 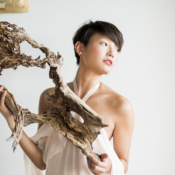 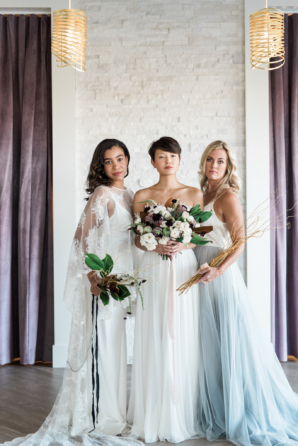 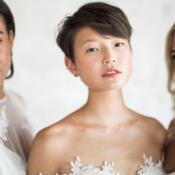 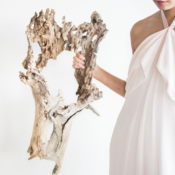 Dreamy, light-filled, and organic… this bridal fashion shoot from Kristen Kay Photography has us absolutely spellbound! 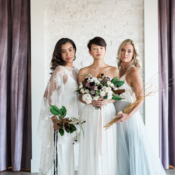 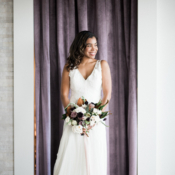 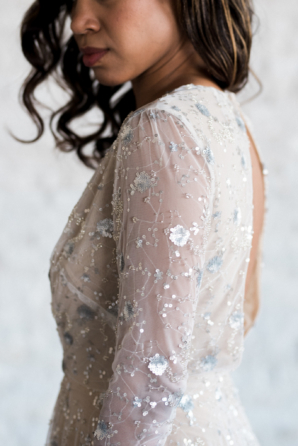 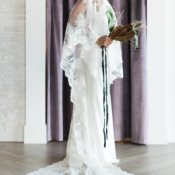 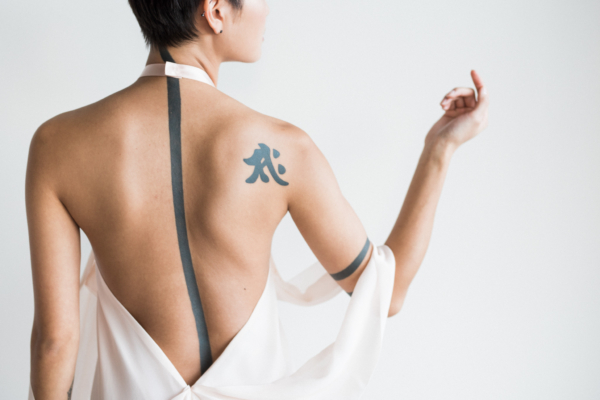 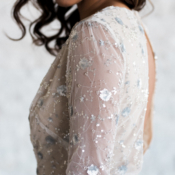 Showcasing gowns from indie designers at Grey Pearl, Kristen captured the intricate details, elegant flowing fabric, and beautiful lines of gowns for all bridal styles. 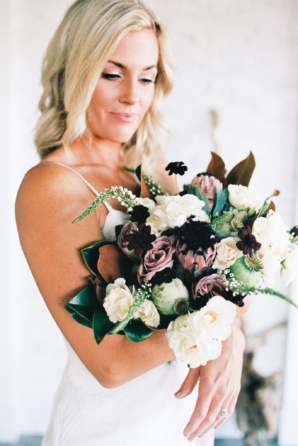 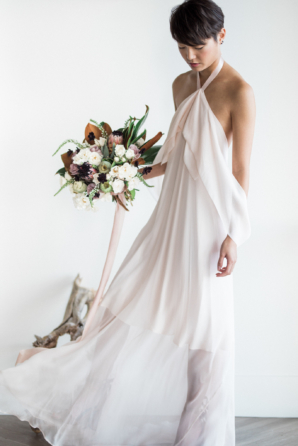 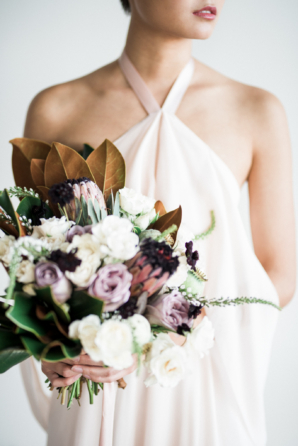 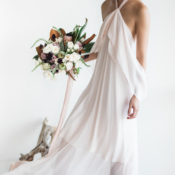 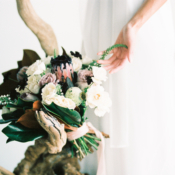 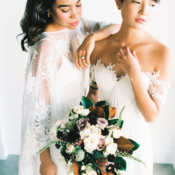 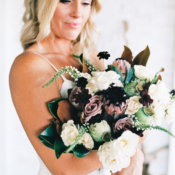 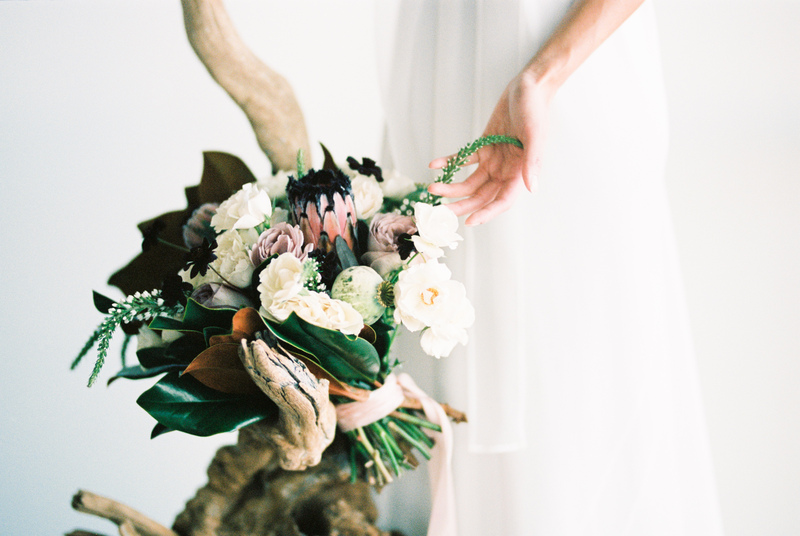 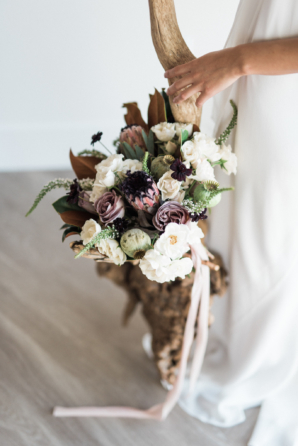 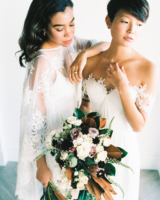 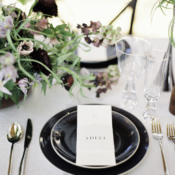 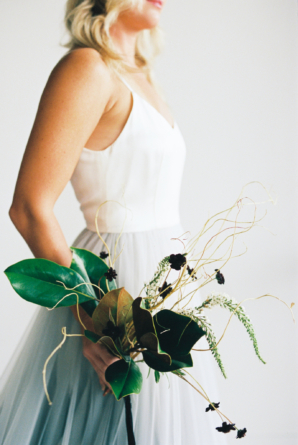 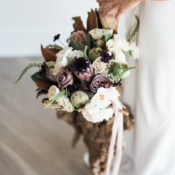 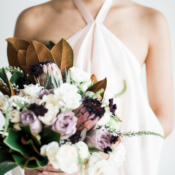 Cultivate Goods created a series of stunning bouquets with protea, magnolia leaves, and dusty purple roses, each designed to showcase the unique beauty of gowns by Chantel Lauren, Dolly Pearl, Jaclyn Jordan NY, Christopher Paunil, Loulette Bride, and Tatyana Merenyuk. 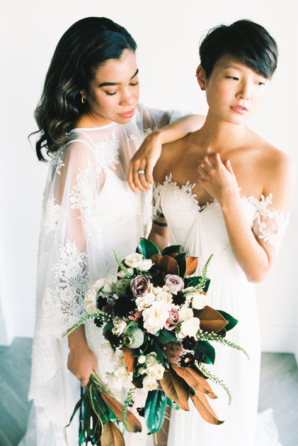 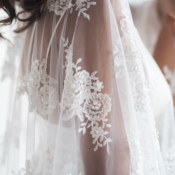 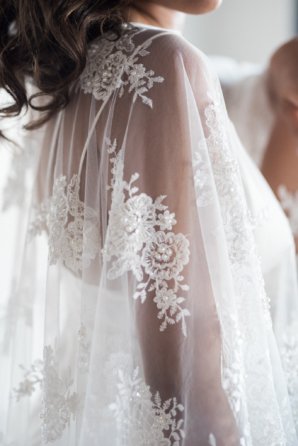 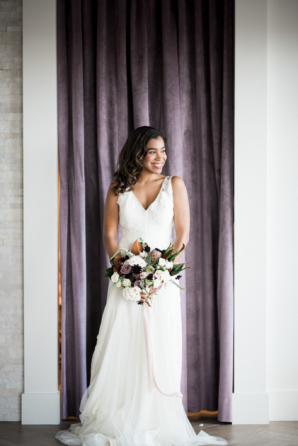 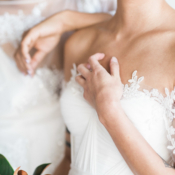 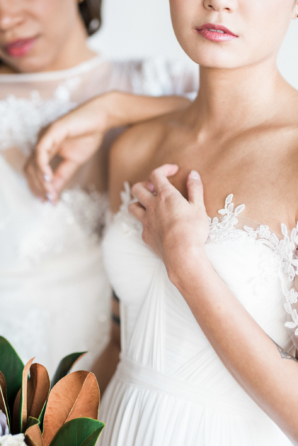 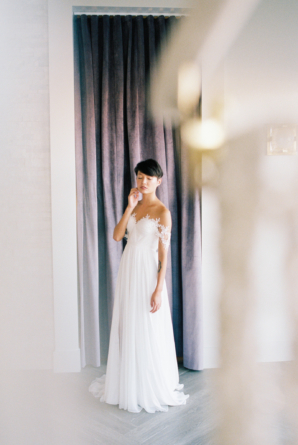 Each gown is utterly gorgeous, and we are head over heels for the images captured on film by Kristen Kay Photography!